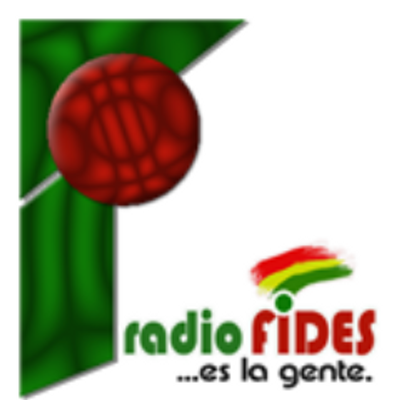 Estelar FM is one of the most famous online radio station on Bolivia. Estelar FM live broadcasting from Bolivia. it is a radio channel plays around the clock 24 hours live online. Estelar FM is a leading radio station in the Bolivian market. The result of a business venture led by the Sanchez family, this project becomes reality on July 29, 1993. An innovative scheme prioritized musical programming broadcast and pre-recorded interventions allowed rapid penetration, positioning in the minds of listeners as a sky edge. In 2003, Estelar FM celebrated ten years of successful travel along the roads of broadcasting, established as the most important Bolivian market latina season. The occasion was propitious to present a new image, contemporary and edgy, reflecting the changes and leadership role of Estelar FM in broadcasting.